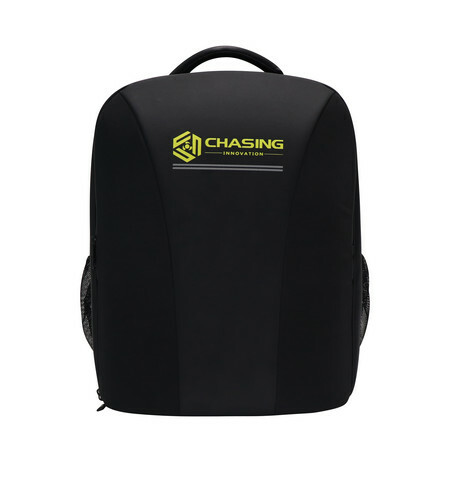 Practical tailor-made backpack for Gladius mini. 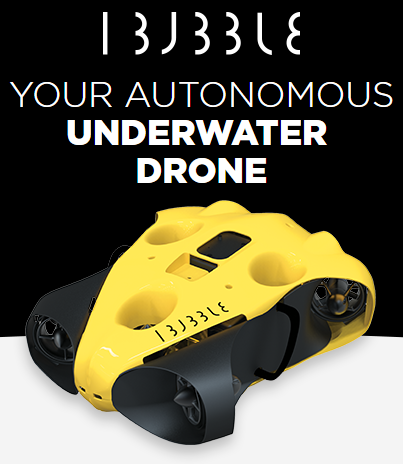 With this you keep your Gladius mini underwater drone safely at home and during transportation. All necessary units fits in one and the same bag, making it easy to take with you.